The smart design of the Portland Sofa is as comfortable as it is sleek. The tight-back cushions promote a no-fuss, no-frill look softened by rounded arms. 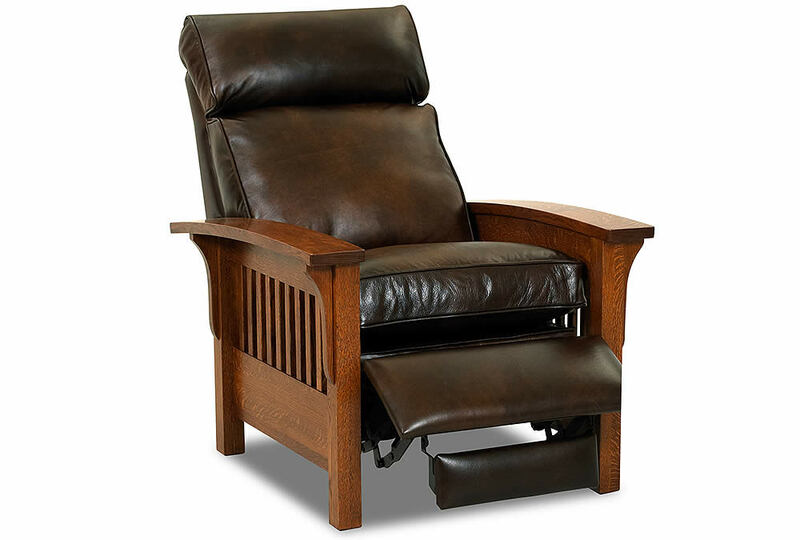 Choose from thousands of fabrics, hundreds of leathers, or Ultrasuede®. 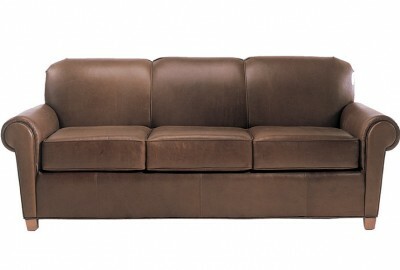 The Portland is also available in Sofa, Loveseat, Chair, Ottoman, Queen Sleeper and/or Multiple SectionalConfigurations.